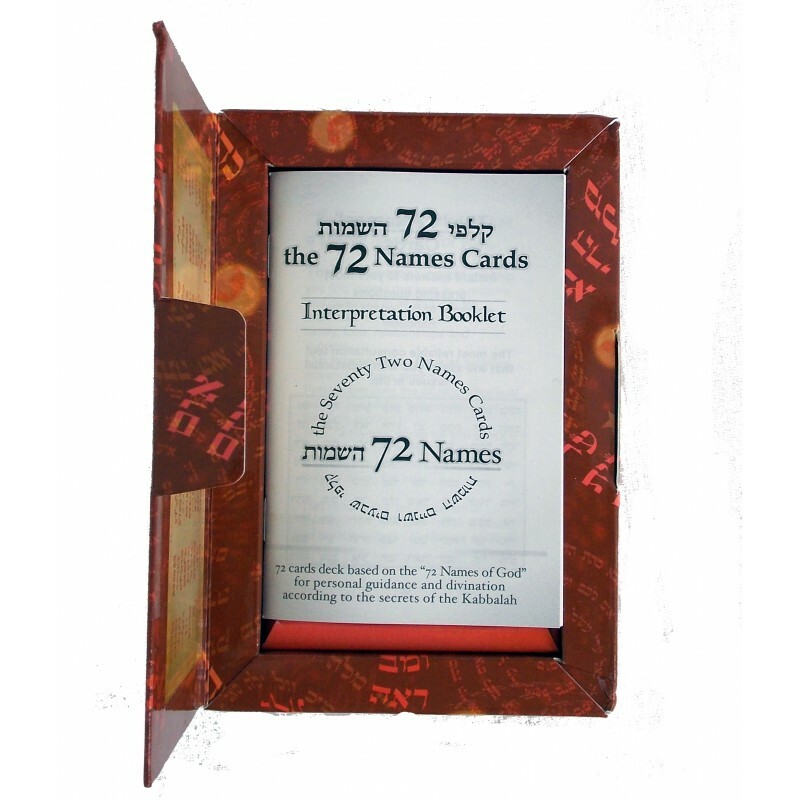 This remarkable set for personal guidance and divination is based on the Kabbalistic “72 Names of God” and the metaphysical artwork of Orna Ben-Shoshan. 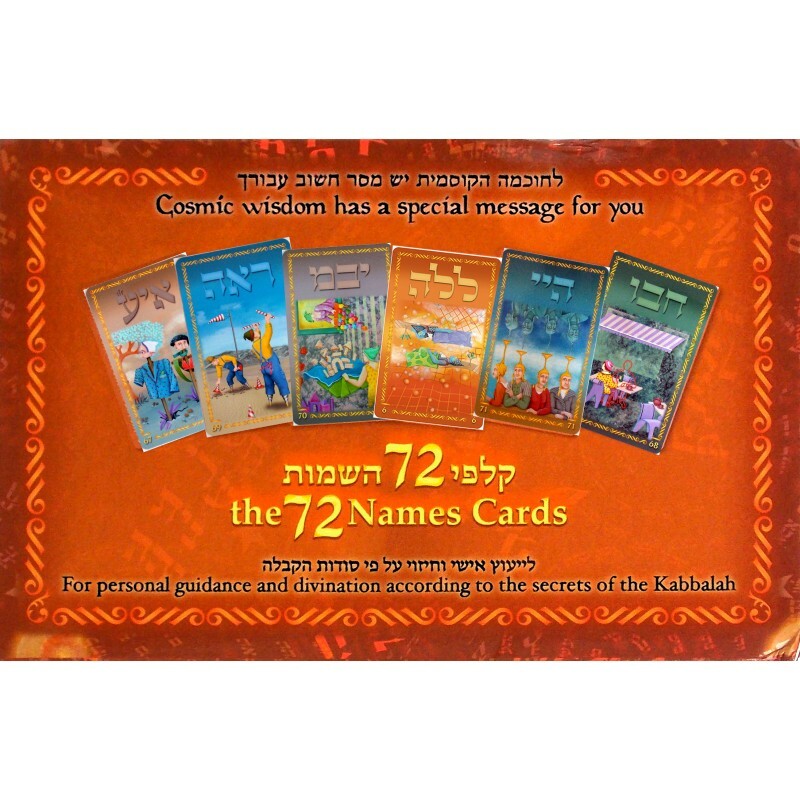 The 72 cards will help you connect with the source of your internal wisdom and retrieve the relevant knowledge for each challenging situation in your life. 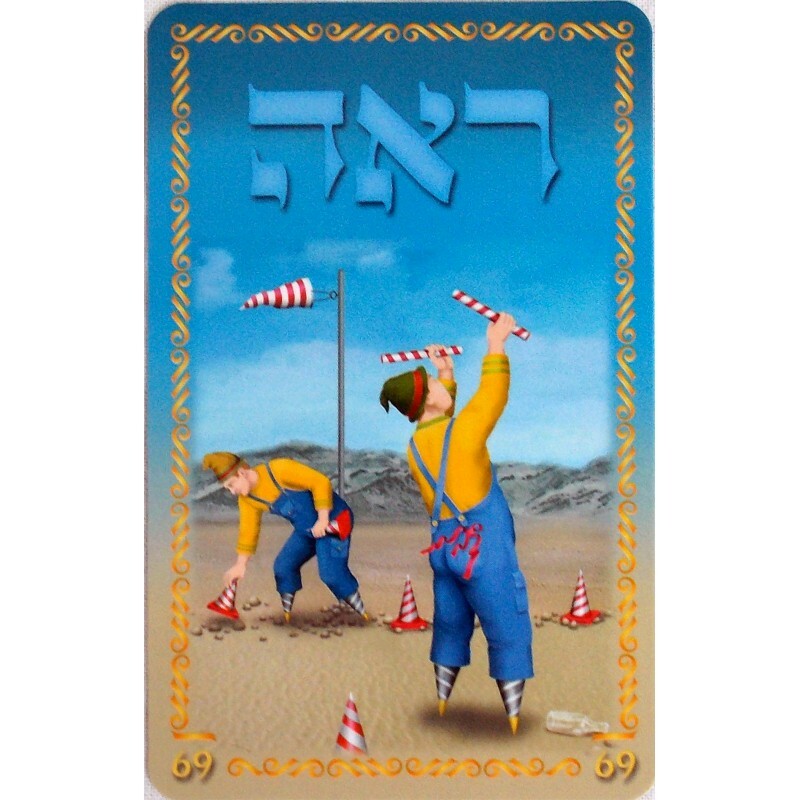 Unlike other known methods of divination, you only need to draw a single card in order to get a clear understanding of your situation: No complicated spreads are necessary. 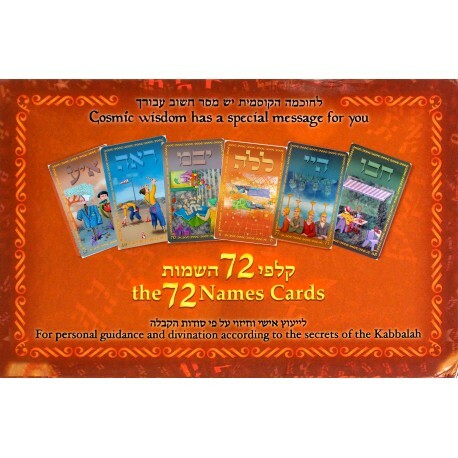 All the interpretations are found in the detailed booklet that is included with the cards, and give you the knowledge you need in three simple steps: perspective (gives you an overview of the situation), direction (advice for action, or the mental/spiritual attitude you need in order to reach a solution) and bottom line (the possible outcome). 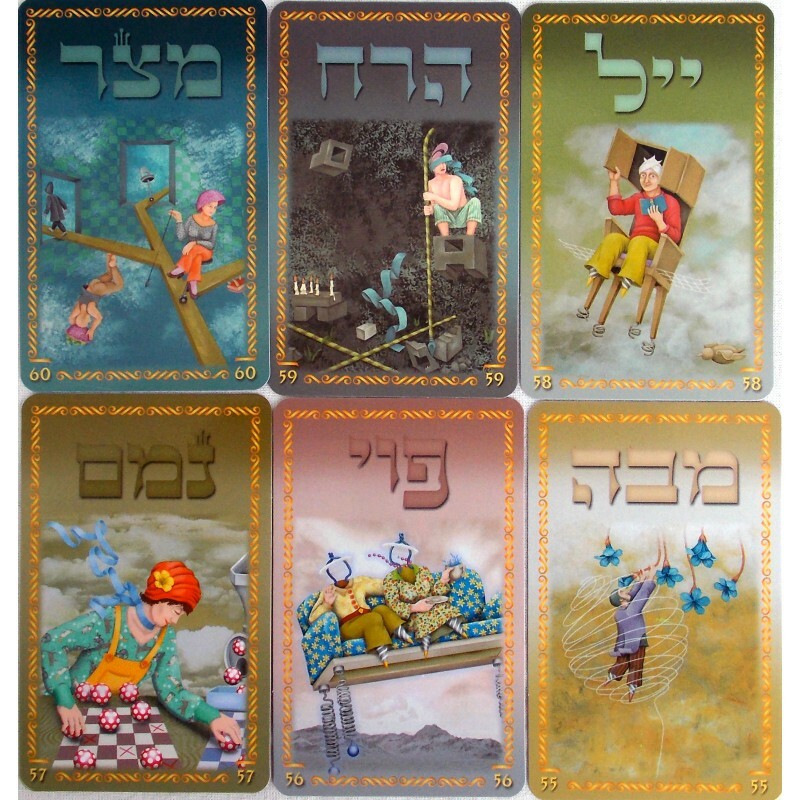 Remember to approach these Kabbalistic sacred names with the utmost respect: Do not use the cards to “test your luck”, but only when you have a crucial pressing question which you must clarify.